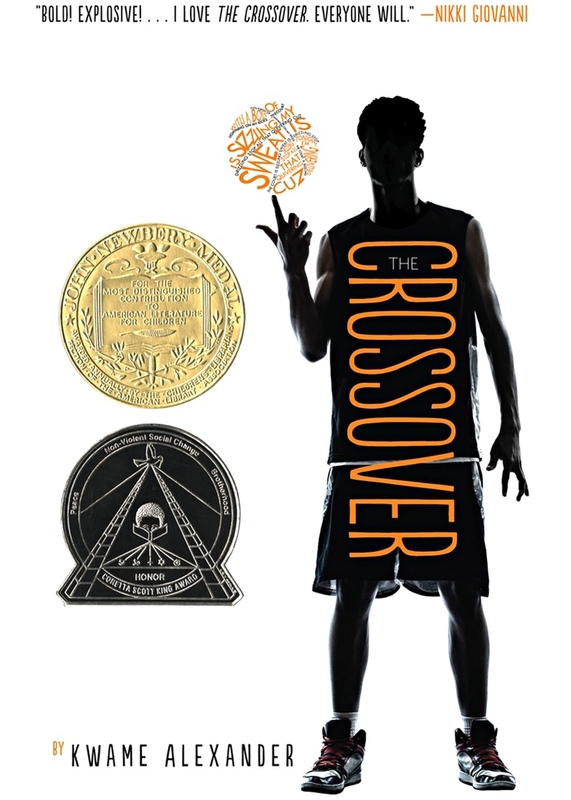 Our tween-teen’s book pick for February is the award-winning book, The Crossover by Kwame Alexander. Since basketball season is in full swing, our teens thought it’d be fun to dive into a book about basketball. Interestingly, although there is a major basketball phenomenon going on throughout the book, there are various off-the-court situations driving the story as well. What is interesting is the author’s unique way of tying these life situations into the game of basketball through the thoughts, words, and actions of the characters. He uses phrases like, “In this game of life” … “If you miss enough of life’s free throws” … “Never let anyone lower your goals” … Etc. The parallels between basketball and life is incredibly amazing and that is what makes this book a recommended read for both basketball and non-basketball fans. I’m a huge basketball fan so I am definitely feeling this book. The book is so smooth, it’ll pull you into the games without you even realizing it. Josh’s first-hand narrative of each game is so descriptive and intense, it’ll have you on edge. As players drive the ball up and down the court, he describes every dribble, pass, rebound, block, steal, shot, and dunk to the point where you feel connected to the game. At the same time, you’re also absorbing the energy from the audience. You get first-hand view of their screams, hollers, cheers, laughs, chants, and trash-talking. You also get to experience their pain and anger, their fear and frustration, their anxiety and excitement, their victory and defeat … you truly get soaked in and feel as if you’re a part of the entire experience. This would have been one of the last books I would have chosen because I am not a basketball fan. However, I soon realized that the book has more to do with life off the court than on. The book consists of small poems collectively working together to create a storyline. We meet Josh Bell, a middle school basketball phenom with great confidence, skills and potential. We also meet his twin brother Jordan who also has great skills on the court and shoots like lightning out on the court. The twins are teammates, pals, best buddies on and off the court, through thick and thin, until a girl comes between. Their brotherly bond is almost totally shattered, but strangely and surprisingly another family tragedy reconnects and seals their bond. “With a bolt of lightning on my kicks . . .The court is SIZZLING. My sweat is DRIZZLING. Stop all that quivering. Cuz tonight I’m delivering,” announces dread-locked, 12-year old Josh Bell. He and his twin brother Jordan are awesome on the court. But Josh has more than basketball in his blood, he’s got mad beats, too, that tell his family’s story in verse, in this fast and furious middle grade novel of family and brotherhood from Kwame Alexander (He Said, She Said 2013). Josh and Jordan must come to grips with growing up on and off the court to realize breaking the rules comes at a terrible price, as their story’s heart-stopping climax proves a game-changer for the entire family. As always, we love hearing your thoughts on books. Leave a comment or two about this book or other books you are currently reading. There are many more awesome books for young readers in this series. These just happen to top our children’s list of personal favorites. As always, we love hearing your thoughts on books. 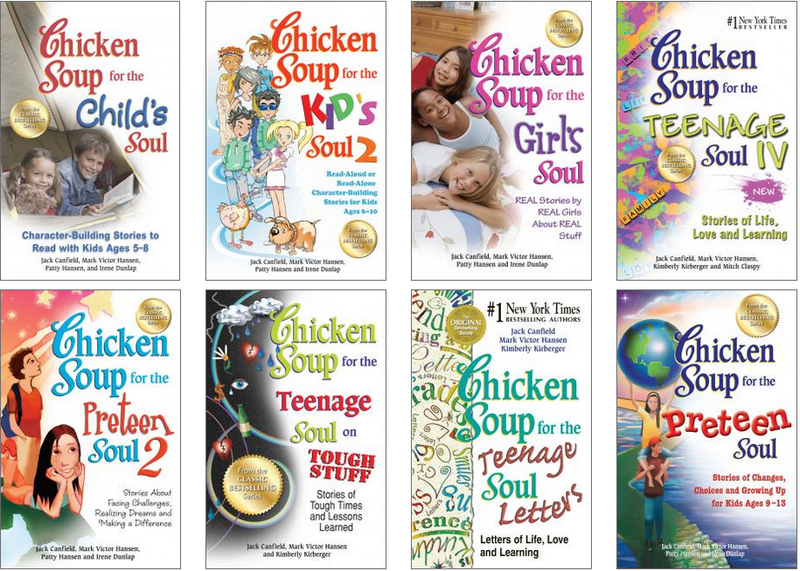 Leave a comment or two regarding this series or other books you and your children are currently reading. 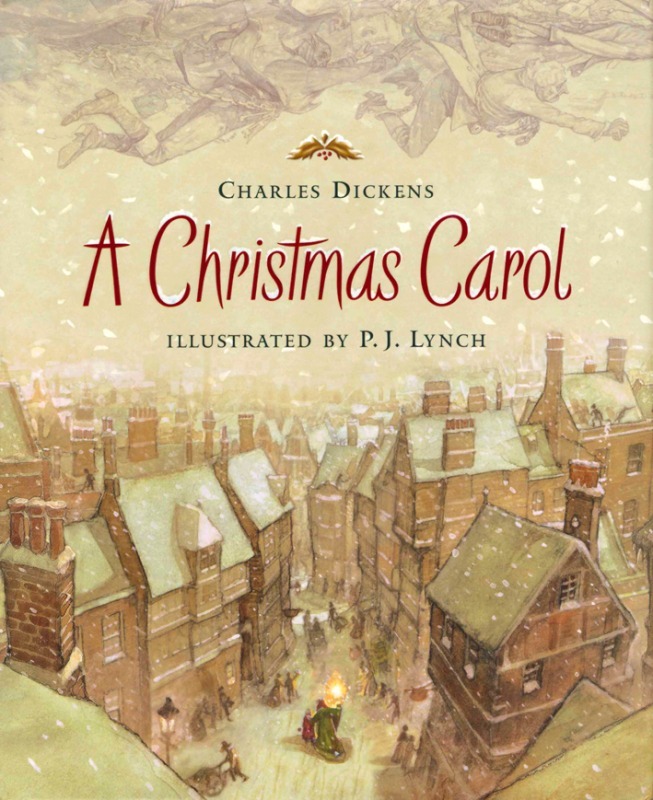 We’re revisiting an old classic for the holidays, A Christmas Carol by Charles Dickens. This is one of our all-time holiday favorites. The story begins with what one might not necessarily associate with the “Spirit of Christmas.” We are immediately introduced to the somber thoughts, words, and actions of the story’s main character Ebenezer Scrooge, whose heart is as cold, dark, and hardened as the cold, dark Christmas Eve night that surrounds him. One might immediately be tempted to close the book and move on to something more gleeful, but one shouldn’t! It all ends well. Grab yourself a copy and see how. The story of Ebenezer Scrooge opens on a Christmas Eve as cold as Scrooge’s own heart. That night, he receives three ghostly visitors: the terrifying spirits of Christmas Past, Present, and Yet to Come. Each takes him on a heart-stopping journey, yielding glimpses of Tiny Tim and Bob Cratchit, the horrifying spectres of Want and Ignorance, even Scrooge’s painfully hopeful younger self. Will Scrooge’s heart be opened? Can he reverse the miserable future he is forced to see? Now in an unabridged edition gloriously illustrated by the award-winning P.J. Lynch, this story’s message of love and goodwill, mercy and self-redemption resonates as keenly as ever. What better way to get into the holiday spirit than with the classic, “A Christmas Carol.” I love reading this book, especially around this time of the year because of its message of gratitude, generosity, and hope. 1) Gratitude – No matter what we may be going through, there are those going through worse. 2) Generosity – Our time and energy are better spent getting out and helping others, rather than dwelling on negative thoughts and deeds. 3) Hope – If grumpy old Ebenezer Scrooge can change, anyone can. The book starts out with grumpy old Ebenezer Scrooge refusing to buy heating coals for his current assistant, Bob Cratchit, who is shivering cold. Scrooge’s nephew, Fred, soon shows up and invites his uncle to his Christmas party, and obviously, he refuses. Two men later approach him to support their charity, again he refuses. He rejects every opportunity that comes his way, that could possibly help humanity. He dislikes people. He dislikes Christmas. His overall dislike of humanity is heartbreaking. And he makes it quite clear for all to hear and see. But there is hope. Scrooge is approached by the ghost of his previous (now deceased) assistant, Jacob Marley. Marley tells Scrooge that because of his actions, he has to live a gloomy afterlife. In an effort to redeem Scrooge, Marley informs him that three ghosts (Christmas Past, Present, Future) will each pay him a visit. Soon, Scrooge falls asleep and is awakened by the three ghosts one after another. The first reminds him of his past, specifically of the incidence of his fiancée leaving him due to selfishness and greed. The second walks him through the present, giving him a firsthand view of the poverty-stricken conditions of those around him and how he’s deliberately ignoring their cries for help. The third gives him a glimpse into his future, where he sees that people are happy and relieved that he has died. This realization of what his future holds prompts him to promise a change of heart. He states, “I will honor Christmas in my heart, and try to keep it all the year. I will live in the Past, the Present, and the Future. The Spirits of all Three shall strive within me. I will not shut out the lessons that they teach!” Scrooge wakes up a changed man. He begins his generous deeds by sending a turkey to the Cratchit family and paying a surprised visit to his nephew’s party. As always, we love hearing your thoughts on books. You may leave a comment or two about this book or other books you are currently reading. 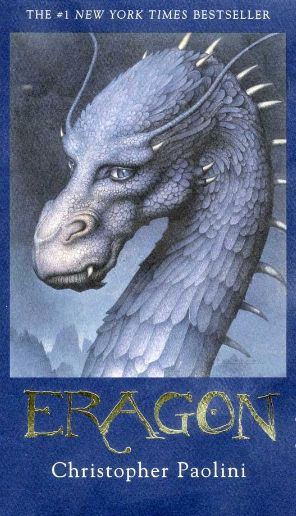 Our November tweens-teens’ book club selection is Eragon by Christopher Paolini. Eragon is the first book in the Inheritance Cycle book series. We were persuaded into selecting this book by one of our teens who is extremely fascinated by this series. He has read the entire series several times and suggested we read it as well. I’ll admit, I’m drawn to books 200 pages or less primarily because I’m a busy mom of five. Nonetheless, I’m willing to give it a try. Additionally, I have heard a lot of wonderful and fascinating things about the book (and series) so why put it off any longer? Let’s read Eragon! The book begins with an evil shade named Durza who tries to kidnap a mysterious blue stone from a female elf, but is unsuccessful because the elf uses magic powers to make the stone vanish. Eragon then appears. He is a 15-year-old boy who lives with his uncle, Garrow. While hunting in the forest spine, the stone suddenly appears before him. Soon, the stone (an egg in disguise) hatches and a dragon emerges. Eragon secretly cares for the dragon and names it Saphira. The evil King Galbatorix soon hears of this and sends two servants (Ra’zac) to find and murder Eragon. Eragon and Saphira are forced to flee their city, as his uncle is attacked and murdered. They are then accompanied by a storyteller named Brom who mentors and trains Eragon for future battles. They journey through cities, in search of the Ra’zac. They locate them and the battle begins. Unfortunately, the Ra’zac attack Brom, who later dies from the attack. Eragon is then joined by a young arrow specialist named Murtagh. They continue on to the military city of the Varden, a group who wants to end Galbatorix’s rule. En route, Eragon is captured and later saved by Saphira and Murtagh. They also come across and save a female elf who turns out to be the same elf that sent Saphira to Eragon. They soon reach the Varden and another battle begins. The Varden is attacked by the evil forces led by the Durza, whom in turn is defeated by Eragon. Victorious, yet exhausted and overwhelmed, Eragon faints after the battle, then awakes, and is told to go to the city of Ellesmera where a whole new adventure begins … and so does the next book in the series, Eldest. The book is jam-packed with battles upon battles, adventures upon adventures, and a host of mystical characters, places, and figures. This is a great novel for young teens and up who are into fantasy novels. Not only is it action-packed but it has a good inspirational plot to it too. If you’re looking for a good read, check out Eragon. —Gabe, 14. As always, we love to hear your thoughts on books. You may leave us a comment or two about this book, the series, or other books you are currently reading. Happy reading! New Year’s resolutions have their ups and downs. They are as easy to break as they are to make. For this reason, more and more people prefer to shy away from making them rather than deal with the disappointments of breaking them. This is especially true when it comes to reading resolutions. We can certainly guarantee falling off the reading wagon at some point during the year, more times than we’d like to admit. Typically, we do when our expectations either exceed or fail to measure up to our abilities and level of commitment. 1. Read daily. I read daily, no matter how lengthy or short the reading material is. On a busy day, I read something short. On a less busy day, I read something lengthy. Reading doesn’t necessarily have to consist of reading a book. Reading a newspaper or magazine article is indeed considered reading. 2. Visit a library weekly. Even when I don’t have a book in mind, I go anyway. Usually, I end up with a book or two that are well worth the trip. I also find that my weekly trips to the library amount to me reading more books, considering the fact that I am borrowing and returning books on a weekly basis. 3. Organize a family book club monthly. Select a book the entire family can read and discuss it on a monthly basis. This has been especially simple and doable for my family because our family book selection usually falls in line with Book Kids’ Book of the Month. We encourage you to use this as your book selection guide as well. 4. Purchase a book quarterly. Treat yourself to a book you’ve always wanted and simply can’t wait to dive into. I use this as a reading reward for my kids and they love it. 5. Visit a book event biannually. Check your local event or community calendar for book events. These are usually held at schools, libraries, bookstores, community centers, etc. Moreover, these are held throughout the year so you’re bound to find one you and your family can attend. 6. Meet an author annually. Authors are touring year-round. Track down your favorites. This can also be a great opportunity to purchase an autographed copy of a book by your favorite author, a great supplement to your quarterly book purchase. 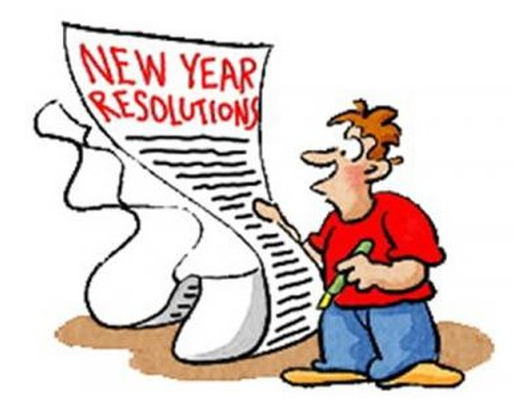 Keep in mind that, like any resolution, these reading resolutions aren’t one-size-fits-all; particularly taking into consideration the daily demands of life pushing and pulling us all in various directions. What works for one may not work for another. These, however, are easy-to-follow suggestions that will help keep you from falling off the reading wagon. Remain persistent and the rewards will be well worth the efforts. Happy New Year! Happy Reading! What are your New Year’s reading resolutions? We would love to hear about them. Please leave a comment or two below.